Much like in the processor market, AMD has been playing second fiddle to another technology company. 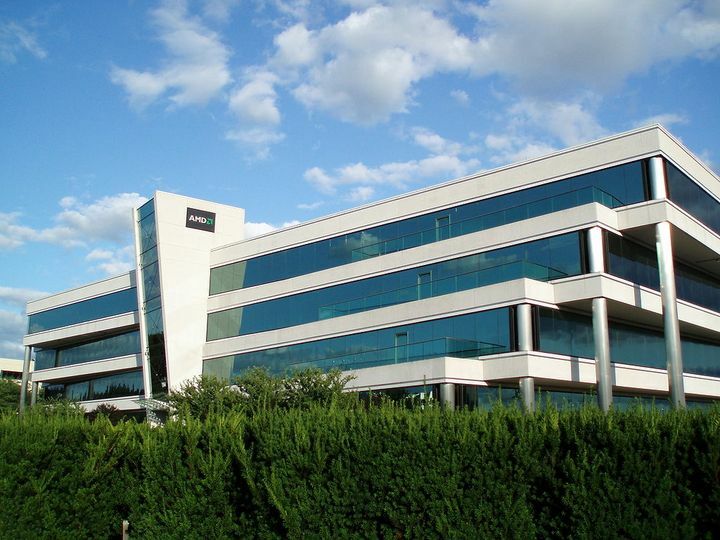 That company is Nvidia, which has consistently offered graphics cards that have outperformed AMD’s over the years. But in the same way AMD has taken on Intel this year with its new line of Ryzen processors, it looks like the US company is about to bring the war to Nvidia in the graphics card market with its Radeon GPUs based on the new Vega architecture. And it appears that Nvidia will have reasons to be worried, as leaked benchmarks for a new Vega-based card suggest this could be a hot performer indeed. As reported on HotHardware, a new benchmark result has emerged for a Radeon RX Vega card, and it’s quite impressive actually. This is because the card scored 14,412 in 3DMark’s demanding Fire Strike benchmark, this being better than 84 % of all results. Of course, this Vega-based card was running in a PC fitted with some rather powerful components including a Ryzen 7 1800X processor, but it’s still impressive nonetheless. Will AMD score again this year with its new Vega graphics cards? This comes in the wake of the earlier leaked TimeSpy benchmark result, in which the same card scored a very healthy 5721 points in the graphics test as reported on guru3d.com. This would put the card somewhere in between the GeForce GTX 1070 and GTX 1080 performance-wise, which isn’t something to scoff at, while it’s also likely that AMD’s card will be priced lower than its Nvidia competitors. Also, we now know more about the upcoming Vega card’s specs too thanks to a recent update for the Linux operating system, and these are looking good too. According to HotHardware, this new card will come equipped with a total of 4096 stream processors, offering a total computing power of 12.5 Teraflops (for comparison’s sake, a PS4 Pro can manage little more than 4 Teraflops). In addition to this, the card will come equipped with 8 GB of memory and feature a 2048 bit memory interface. Regarding the memory, this won’t be of the GDDR5 variety seen in most graphics cards these days (and in AMD’s RX500 and RX400 models too), but it will be High Bandwidth Memory (HBM2), and this is certainly something which could give AMD’s card an edge when it comes to performance. 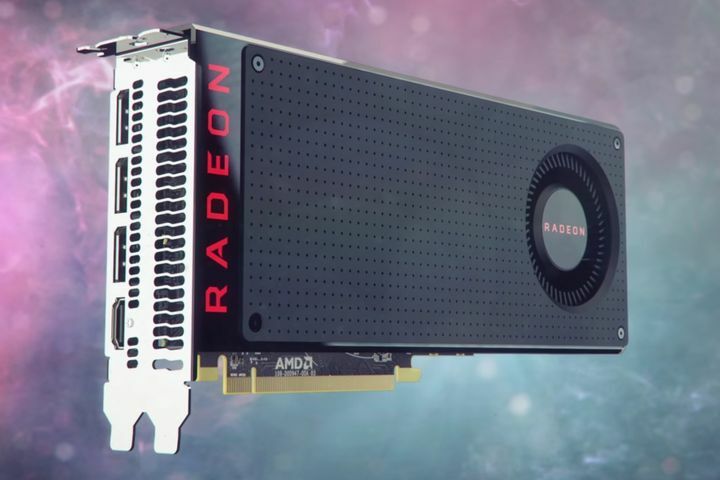 Although we’ll have to wait until the card’s release to really find out whether the new Radeon RX Vega graphics card models can truly stand out in the crowded GPU market, and give Nvidia’s offerings a run for their money when they hit shelves this year.